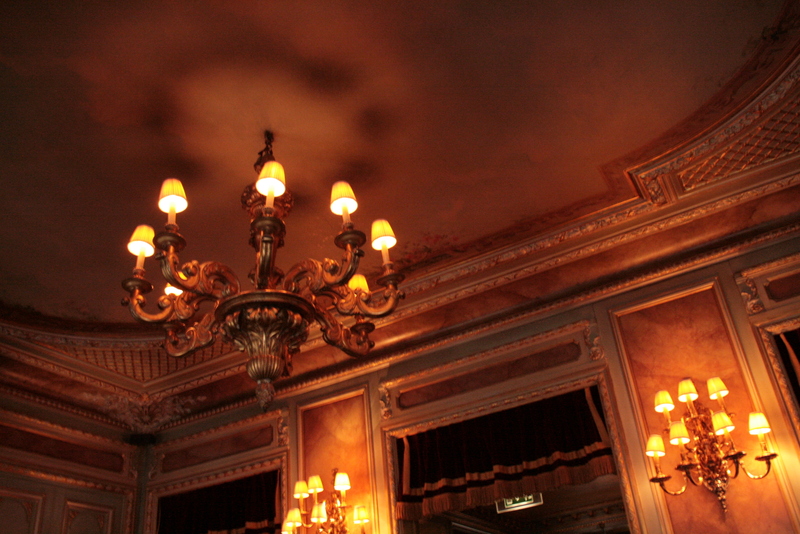 For a full list of locations in Paris, click here. They also have locations worldwide now. For a list of locations worldwide, click here. Mondays to Fridays – 7:30 a.m. to 11:00 p.m.
Saturdays – 7:30 a.m. to 00:00 a.m.
Sundays – 7:30 a.m. to 10:00 p.m. 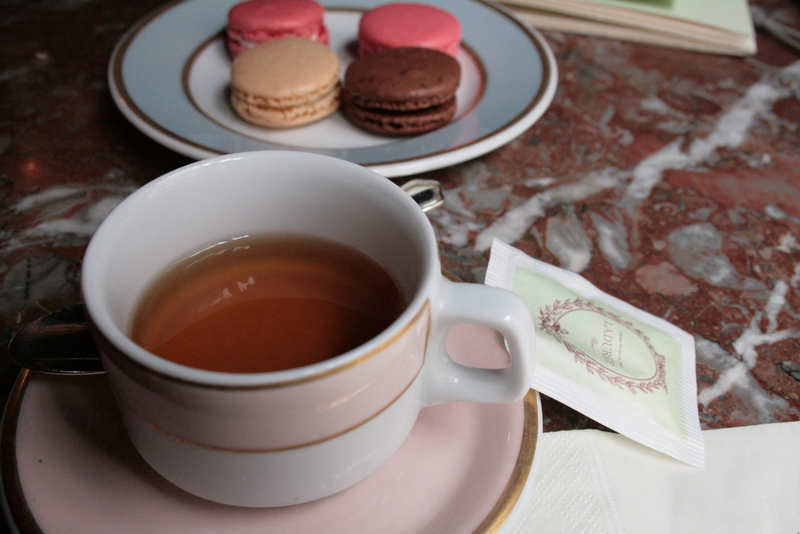 Famous for: Macarons – they are known as the best macarons in Paris. 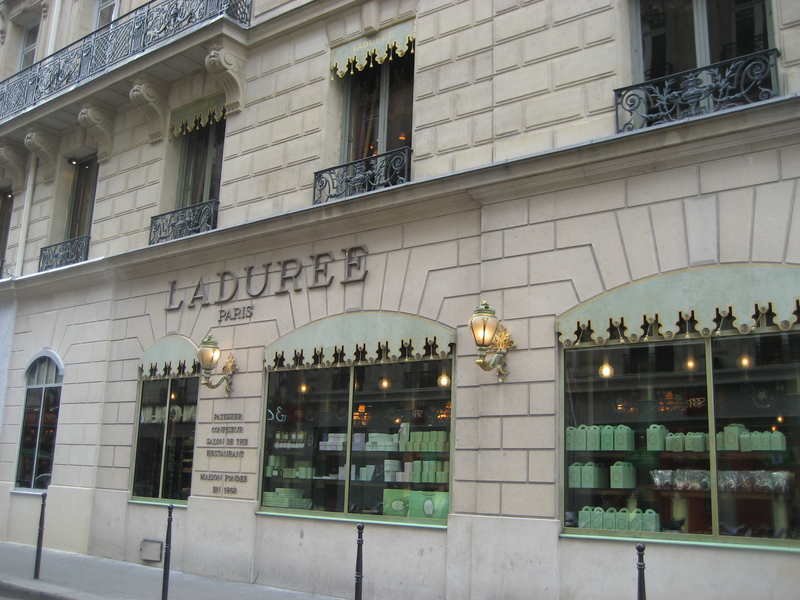 When I was in line at Ladurée one time, there were two guys waiting in front of me and one guy was telling the other guy, “you can’t say you’ve been to Paris and haven’t had the Ladurée macarons!” So you can get a sense of how famous they are based on that conversation ;). * The other macaron place known as the best macaron in Paris is Pierre Hermé. 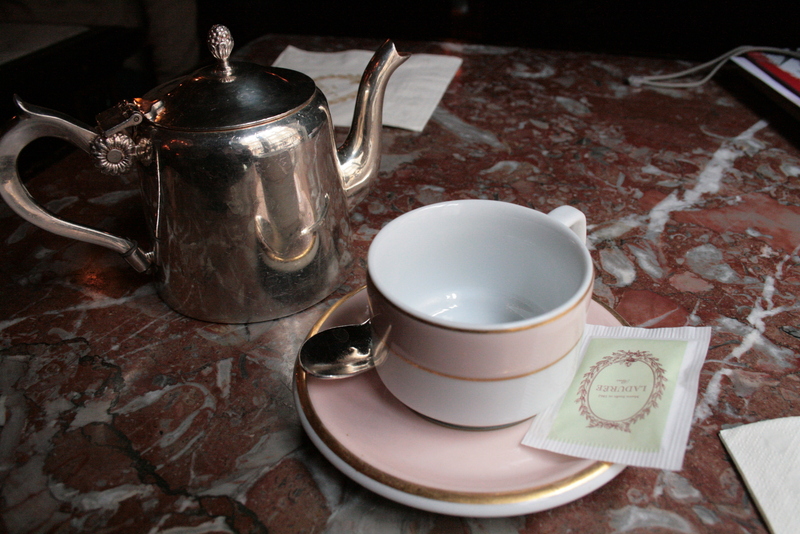 I have never been to Pierre Hermé myself, but I have heard good things about it. 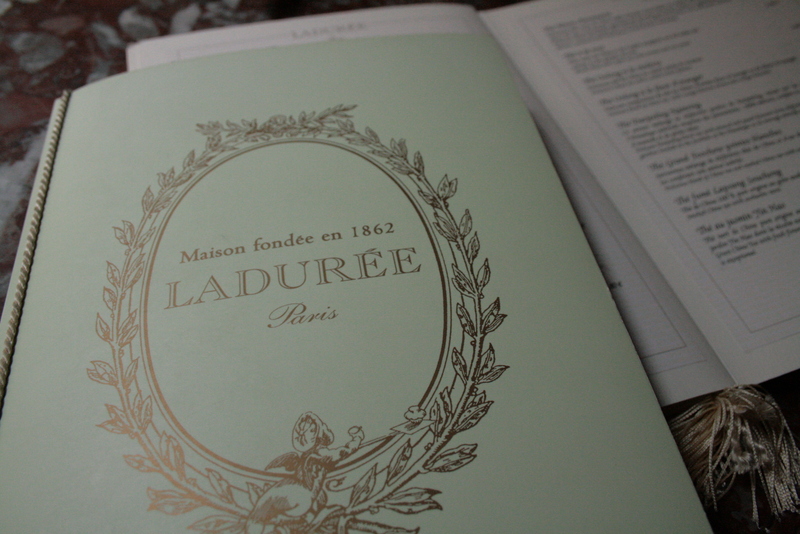 So which is really the BEST macaron place in Paris? I think it’s up to the person tasting it, because everyone has different tastes. 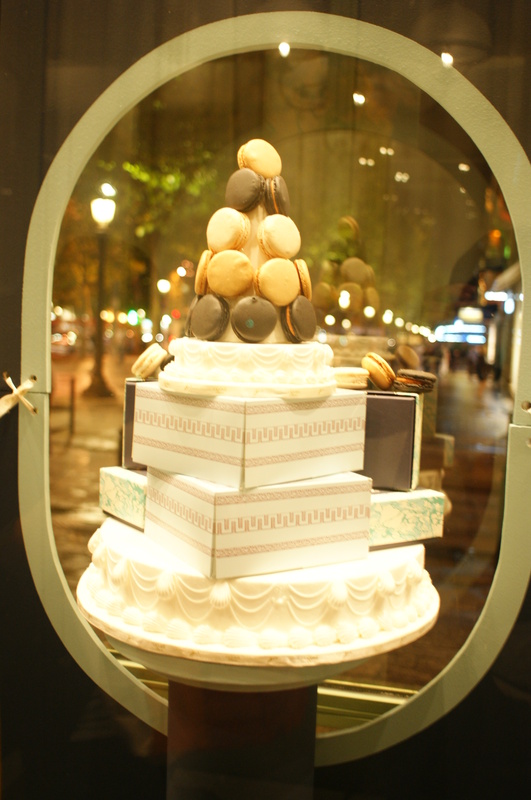 For details about Pierre Hermé locations, click here.